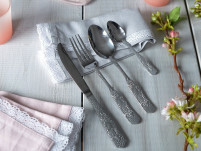 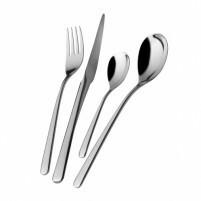 Cutlery plays a very important part in the decoration and presentation of your dining table and all cutlery should be bought as an investment which will provide you with a lifetime of good, hardwearing service as well as enhancing your dining table. 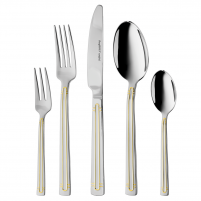 Our selection features the famous German company of Berghoff who have a reputation for manufacturing only high end luxury products. 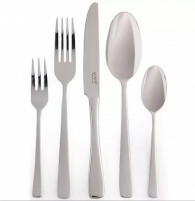 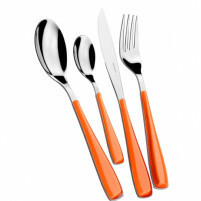 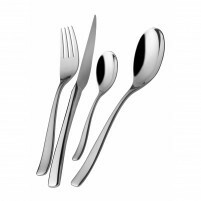 We can offer you the Berghoff Children’s Cutlery which consists of 4 pieces – knife, fork, tablespoon and smaller spoon – ideal for children’s small hands. 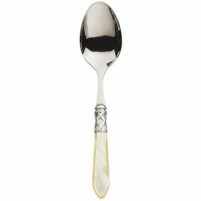 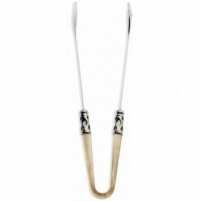 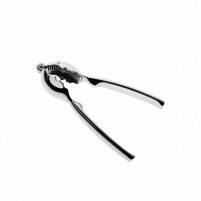 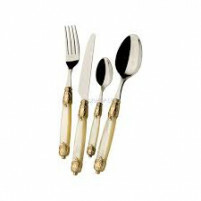 Made in very high quality stainless steel and each handle carrying an animal decoration. 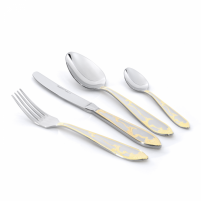 The Berghoff Auriga Cutlery Set 24 pieces is beautifully designed in stainless steel with a subtle handle decoration and then we have the Berghoff Isabella Cutlery Set 72-pieces classically designed in top quality stainless steel with gold plating. 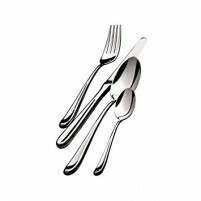 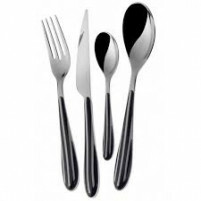 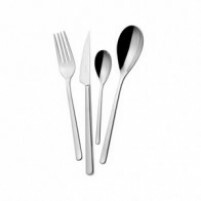 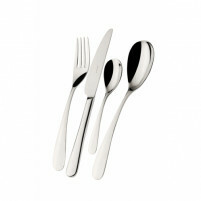 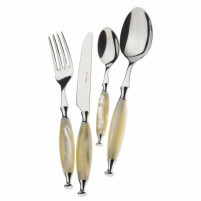 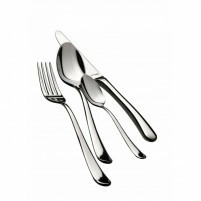 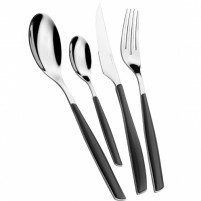 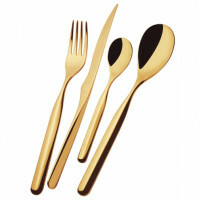 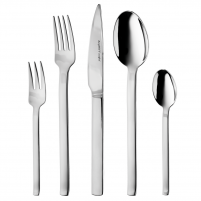 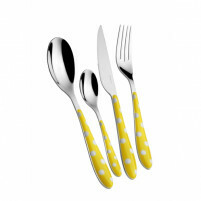 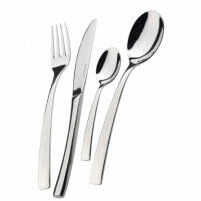 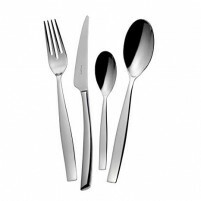 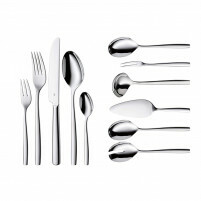 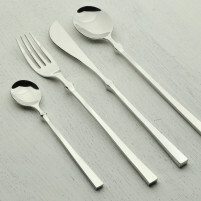 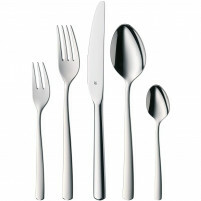 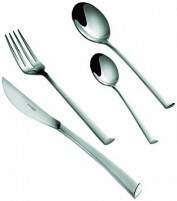 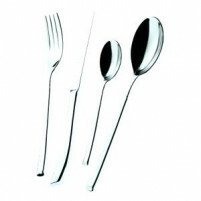 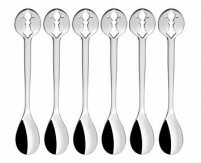 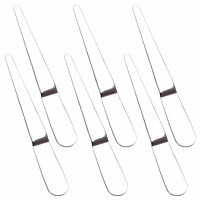 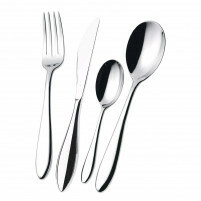 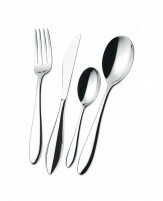 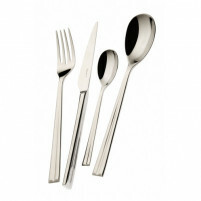 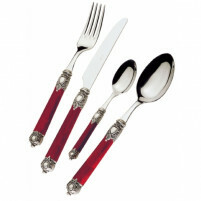 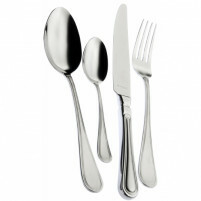 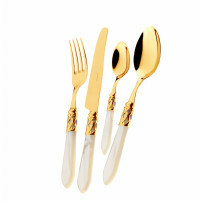 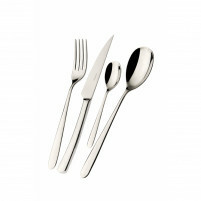 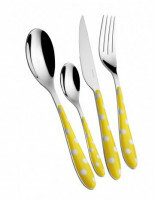 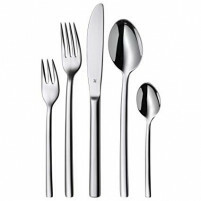 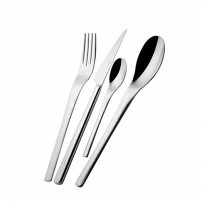 The Isabella Cutlery set is elegant, stylish and will transform your dining table instantly. 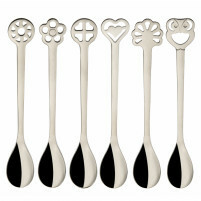 This set has every possible piece of cutlery you will ever need – it even includes a soup ladle and sugar tongs! 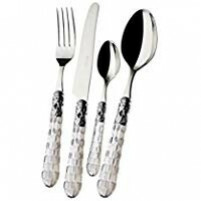 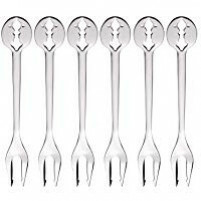 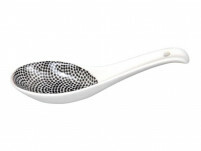 Our online shop provides you with high quality at extremely reasonable prices making it possible for you to buy the cutlery of your choice in confidence.